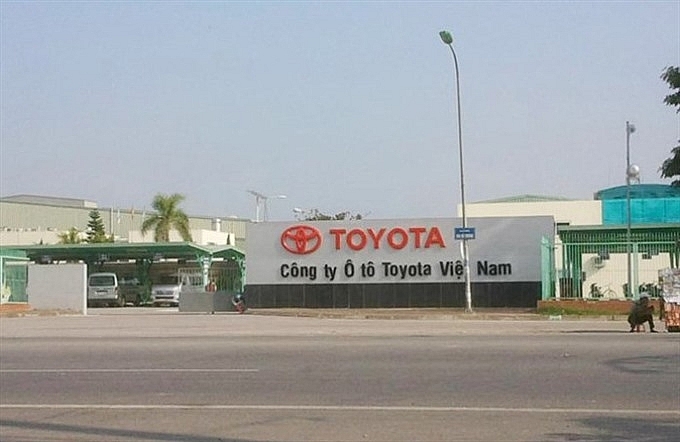 Toyota Vietnam has asked the Vinh Phuc Province People’s Committee to lease 9.1 hectares of land in Phuc Yen city to expand its plant and increase its annual capacity from the current 50,000 units to 90,000 by 2023. It plans to invest around US$40 million. 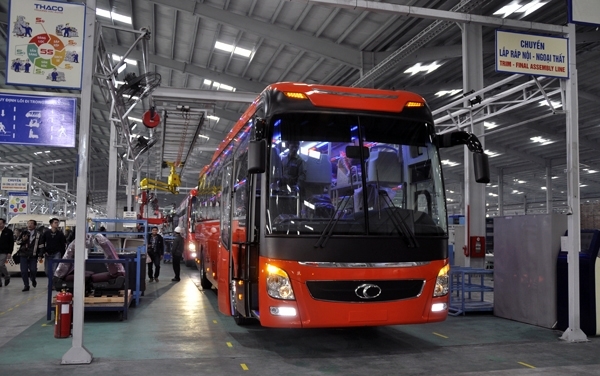 Earlier Hyundai announced it would build a second plant in Vietnam in the northern province of Ninh Binh. Mitsubishi Motors expects its second factory in the country to start production later this year. The sharp increase in foreign direct investment in the automobile industry has also been indicated in the latest report by the Ministry of Planning and Investment’s Foreign Investment Department. It said in the first six months of the year FDI was worth $20.33 billion, up 5.7 per cent over the same period last year. Most of the investment was in 17 sectors, with $7.91 billion, or 38.9 per cent, going into processing or manufacturing. 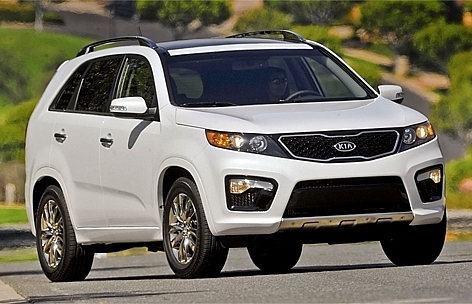 A majority of investment by foreign auto companies is by existing players seeking to expand production. 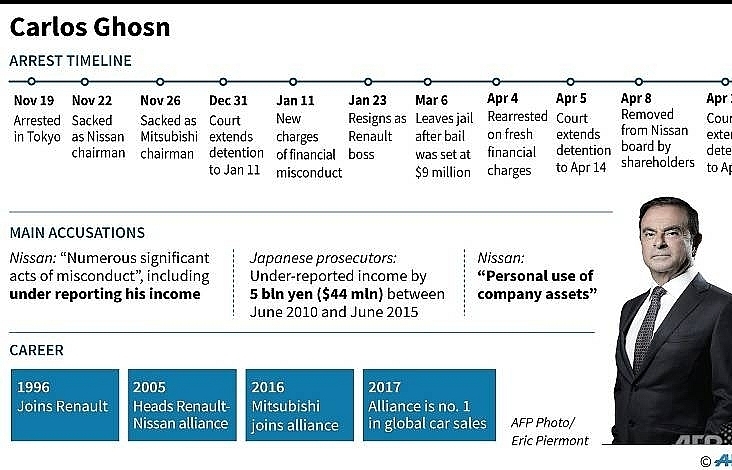 This contradicts what they said a few months ago when many of them announced plans to stop production and switch to importing cars from their plants in other countries in Southeast Asia after intra-ASEAN import tax was abolished. Among them was Toyota Vietnam, which had made the announcement at a meeting on the new Decree 116 between Government officials and auto industry executives on February 26. 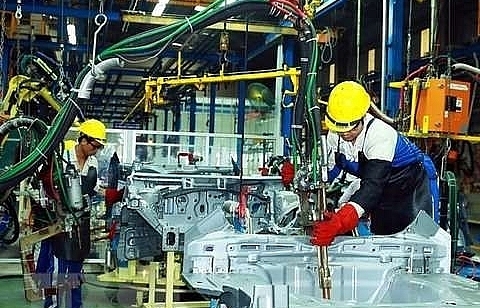 The latter had expressed concern about certain provisions in the decree, which they described as failing to meet international norms, affecting the business of the Vietnam Automobile Manufacturers Association’s members. The provisions include a new requirement by the manufacturers to get Vehicle Type Approval certificates from authorities in exporting countries. Besides, one or two cars in each batch of imports will be randomly inspected by relevant authorities for emission levels, quality and safety. According to the Government, the decree is aimed at developing the country’s automobile industry and enhancing the standards of imported cars across a variety of metrics. Importantly, the very high standards it stipulates are persuading auto makers to indigenise production rather than import. 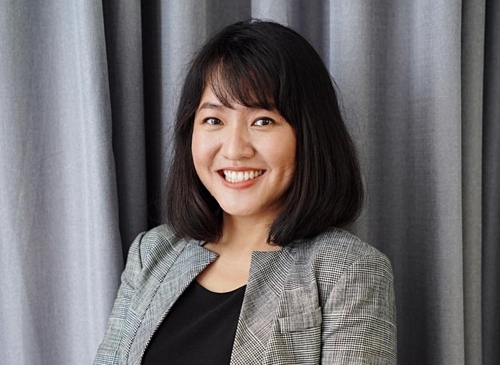 When the decree was first issued, foreign auto companies claimed the policies would pave the way for cars, especially from Indonesia and Thailand, to flood Vietnam. It was for this reason they had said they would stop manufacturing here and import instead. The pressure on domestic manufacture from imports has eased since the number of cars coming in from other countries has decreased sharply. In fact, in the first six months imports of complete-built cars with less than nine seats have fallen by 68.6 percent in volume and 58 percent in value to 8,315 and US$188 million. To boost the auto industry amid the zero import tax on vehicles from ASEAN member countries, the Government has also issued Decree No.125/2017/NĐ-CP, which abolishes tax on auto parts imported from ASEAN nations. Not only foreign but also domestic automobile assembling companies are expanding operations to benefit this incentive policy and market opportunities created from a drop in imported vehicles. 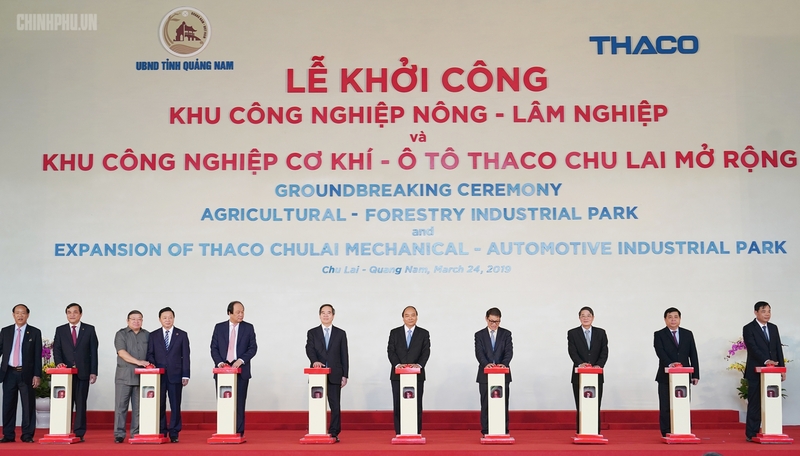 For instance, Truong Hai Auto Corporation (Thaco) inaugurated a new factory with a capacity of 50,000 vehicles a year, while Hyundai Thanh Cong has expanded car production to 42,000 a year. In the event, production recovered to 114,600 vehicles, a rise of 15.5 percent year-on-year. According to the Ministry of Industry and Trade, amendments to special consumption tax rate on vehicles with high local content will be considered, with exemption given to parts produced domestically. The ministry will also build a supply chain for the automobile sector and roll out policies to attract investment from multinationals, focusing on producers of vehicles who are not present in Southeast Asia yet. In 2014 the Ministry of Transport approved a plan to seek private investment in 16 projects, 12 related to developing the country’s railway network. It attracted interest from many companies not in the sector, like Sun Group and South Korea’s Lotte E&C. 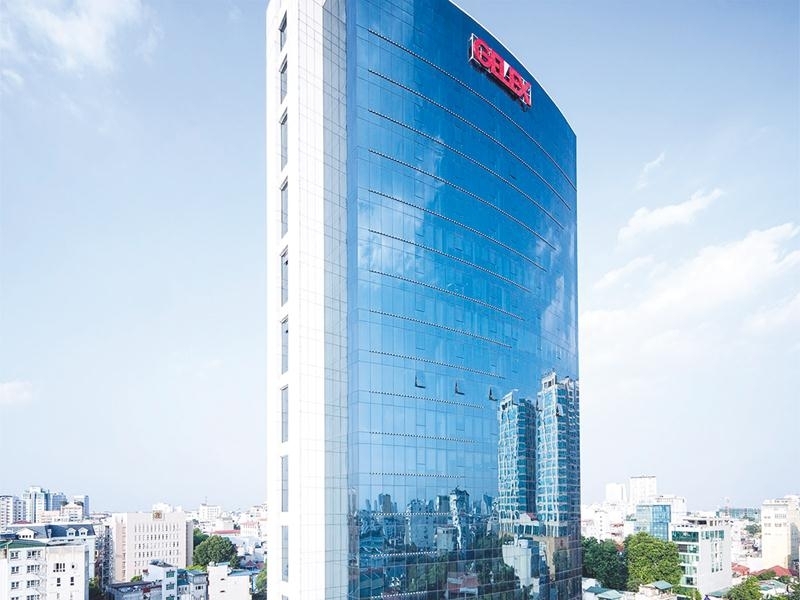 But to date only one of the projects, a logistics centre in Hanoi’s Yen Vien Station, has been completed. The others have found it difficult to attract investors. Before the Yen Vien project, the ministry’s Railway Project Management Board (RPMB) called for private investment to resume construction of the Yen Vien-Ha Long-Cai Lan railway line between Yen Vien in Hanoi and Cai Lan in the northern province of Quang Ninh. The route would reduce the distance by train between the two places by 37 km from the current 168 km and the travel time to 90-120 minutes for passenger trains and three to four hours for cargo trains. The project, begun in 2004 at an estimated cost of VND7.7 trillion (US$3.39 billion) funded by taxpayers’ money, was cancelled in 2011 because of a cash crunch. 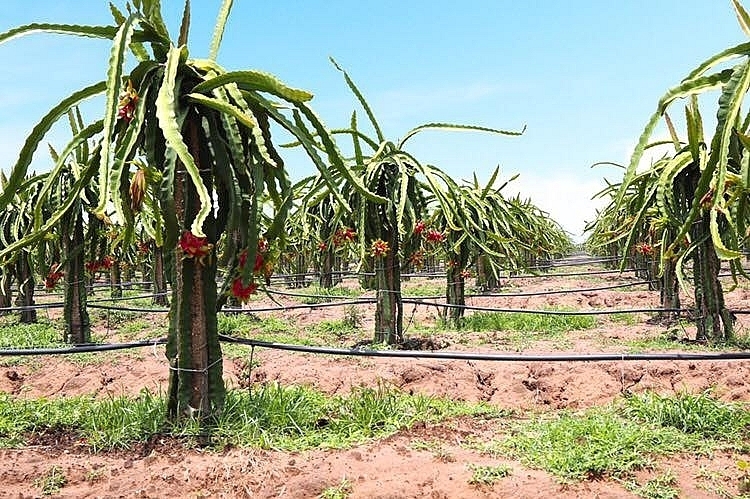 The RPMB discussed continuing the work with several domestic and foreign investors like South Korea’s Lotte E&C, the Cai Lan International Container Port Company, and Quang Ninh Port Joint Stock Company, but to no avail. Another project to upgrade the Yen Vien railway route and lay a line between Lao Cai Province and the Ha Khau Border Gate also in province through a public -private- partnership also failed to interest investors though the State-owned Vietnam Railway Corporation (VNR) expressed its readiness to co-operate with Lotte E&C by renting the infrastructure the company had already built. Why are private investors not interested in railway works? 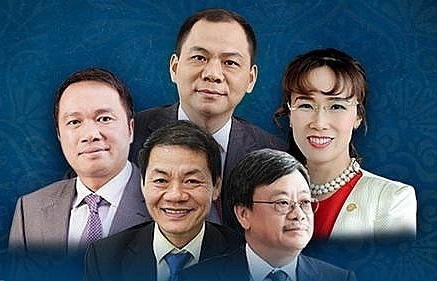 Analysts said these always require large sums of money while a majority of private companies in Vietnam are small or medium-sized and so cannot take them on. Industry insiders said on average railway infrastructure costs three times road infrastructure does, and takes a long time to break even. Besides, the Government does not have in place a mechanism with clearly defined policies that offer enough incentives to investors to take up railway projects. Some investors carried out studies but were deterred by the lack of a legal framework, and backed out. Enterprises investing in railway projects do not have ownership rights because all infrastructure, including stations, belongs to the State. Analysts said the Government should do what many other countries do, which is focusing on building main rail lines and leaving other routes, warehouses and other facilities to the private sector. In the case of these projects, private investors would be clear about the breakeven point and recovery of their investment, they added.